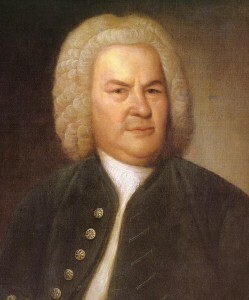 The Johann Sebastian Bach Foundation was constituted on May 20th, 2011 in Eisenach as a foundation of the “Neue Bachgesellschaft e.V.” (New Bach Society). There are two main purposes: Firstly, to support and maintain the spread of Johann Sebastian Bach’s music, to scientifically explore the life and work and continuing influence of Bach and to make it more accessible to the public. Secondly, to support the “Bachhaus Eisenach”; including the museum and to help preserve their authentic buildings for future generations. To promote and support young singers. To promote the preservation of the “Bachhaus Eisenach” as well as maintain and expand their collection. To promote events concerning scientific and artistic questions, performance problems and research projects. To promote Bach Festivals in different cities and of Bach Academies, especially in Eastern Europe.